Inspired by designer toys and stylized character collectibles the world over, Funko is back with POP Bobble Heads. 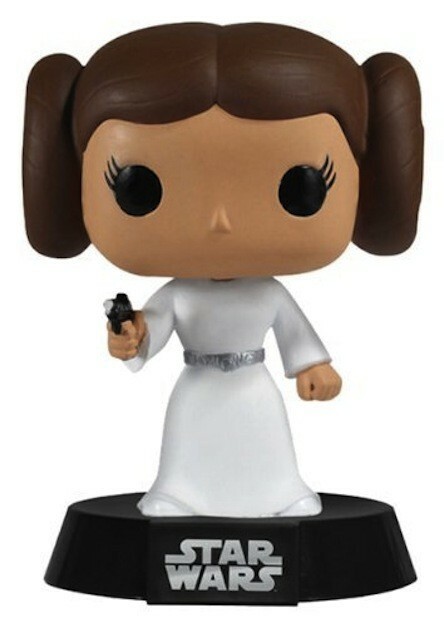 This adorable collectible figure of Princess Leia comes packaged in a colorful window box. 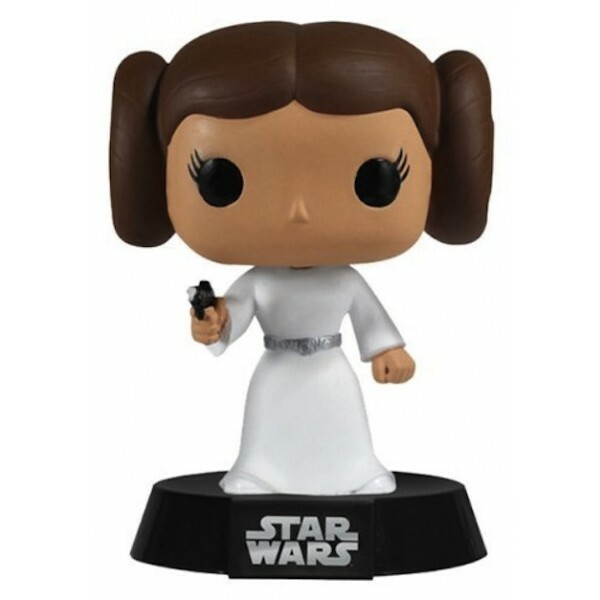 The unique design brings Funko's house style into the world of Bobble Heads, and we just know that Princess Leia is going to look great on your desk.